CinniCoin (CINNI) has been engineered to be a cash wallet where you can collect interest and send money globally with the click of a button. However, what makes CinniCoin absolutely unique, is that the devs are presently working on revolutionizing the way digital currency wallets are used. The wallet-integrated encrypted messaging system is but a small piece of innovation that the team plans to implement into the wallet. 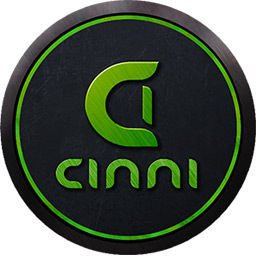 Cinni’s vision: To become the “Facebook” of crypto currency. And their plan is to move towards integration into social media platforms.